A basketball season is full of highs and lows. The made shots and the missed shots come and go but one thing will always remain: the bonds between teammates during the year in pursuit of their goals. Some teams are fortunate enough to win a championship just once, making what the Carleton Ravens have accomplished with their men’s basketball team truly unique. The 2017 season was another to remember for Canada’s perennial powerhouse - Carleton finished the year the same way they had done 12 times previously, as the owners of the W.P. McGee Trophy as Canada’s national champions. The Ravens powered their way through the 2016-17, regular season going a perfect 19-0 while outscoring their opponents considerably by a 1,748-1,114 margin. On six different occasions, the Ravens offence racked up 100 points, the largest output coming in a 114-50 defeat of the York Lions. “I’ve never met anyone that competitive – he’s an incredible coach,” says fellow veteran Joe Rocca of the Ravens’ bench boss, who took home the Stuart W. Aberdeen Memorial Trophy as U SPORTS Coach of the year for the eighth time this season. “He’s one of the people I trust the most,” With a winning mentality affirmed from the regular season, the Ravens continued their dominance in the playoffs, earning a berth in the OUA Wilson Cup Championship. However, the team met their stiffest competition yet, losing to the Ryerson Rams in the gold medal game for the second consecutive year by a score of 86-79. A lot of guys just want to hope and pray that they win and don’t want the battle that comes with it. With us, it’s about the fact that your teammates beside you should respect the fight that you put up and that win or lose, we’re still going to be there for each other. 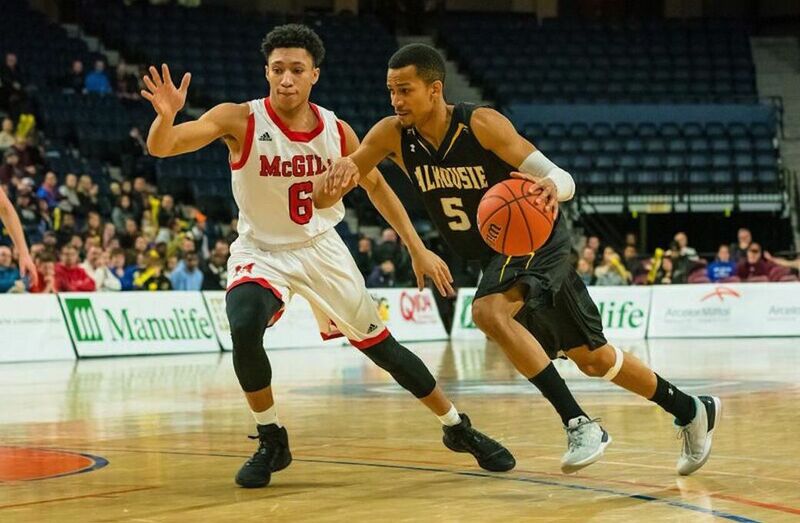 But the Rams and Ravens would meet again at the ArcelorMittal Dofasco U SPORTS Men’s Final 8 in Halifax. It was fourth time Carleton and Ryerson went head to head this season, this time with the national championship as the final prize. 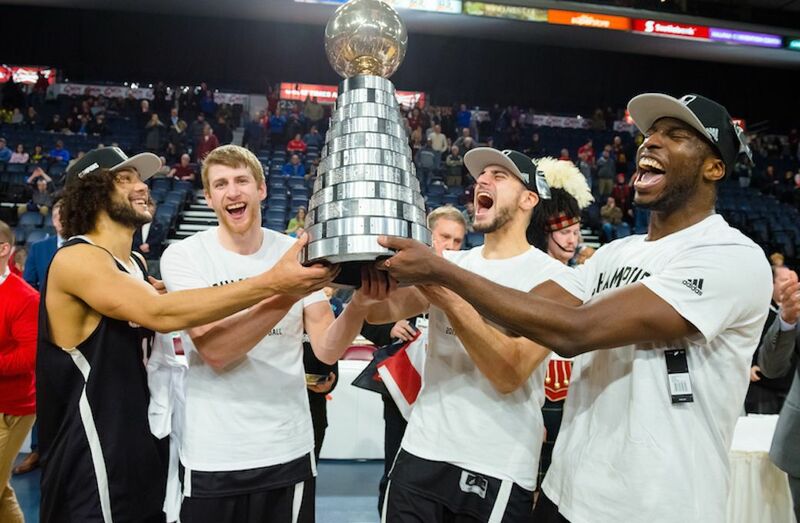 The nationally-televised game on Sportsnet 360 was a back and forth affair, but the Ravens emerged on top, beating the Rams 78-69 for their seventh consecutive title. It’s easy to get lost in the hype surrounding the team and their coach, with Smart having created a program that has been able to dominate, while also competing with some of the top schools in the NCAA. Rocca originally played for the McMaster Marauders from 2012 to 2015, but decided that it was best for himself to develop under coaches like Smart and his nephew Rob – the team’s assistant coach – opting to redshirt a year before playing his final season.